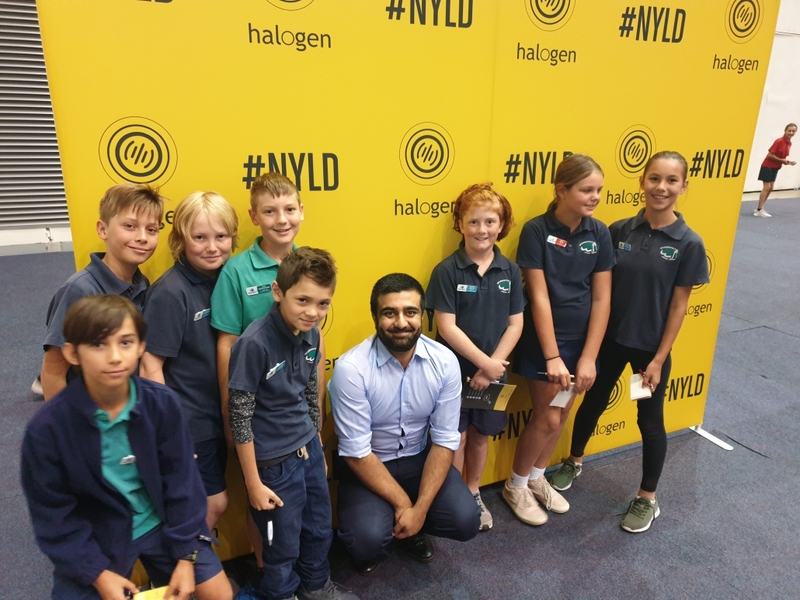 On Monday 25 March all Beaconsfield Student Leaders attended the 2019 National Young Leaders Day run by the Halogen Group at the Perth Convention and Exhibition Centre. We had the opportunity to learn from various inspiring speakers, who taught us an important lesson on leading through the inclusion of all people no matter their religion, gender, age or race. 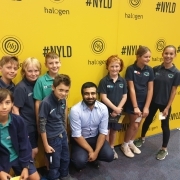 Overall it was an amazing day and the student leaders can agree that we cannot wait to apply what we learned on Monday both at school and the outside world.